Whittier Place is a sought after established development in Merrimack, New Hampshire that is conveniently located the Everett Turnpike at Exit 11, near medical, grocery, designer outlets, major employers, and the Everett Turnpike for an easy commute to Massachusetts. These homes have public water, public sewer, and natural gas. Available listings appear by scrolling down on this page. Click here to schedule a showing at Whittier Place. ASAP, 7 days a week and we are very responsive. 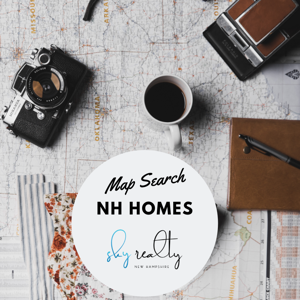 Call or text 603-440-8486, lisa@skyrealtynh.com. 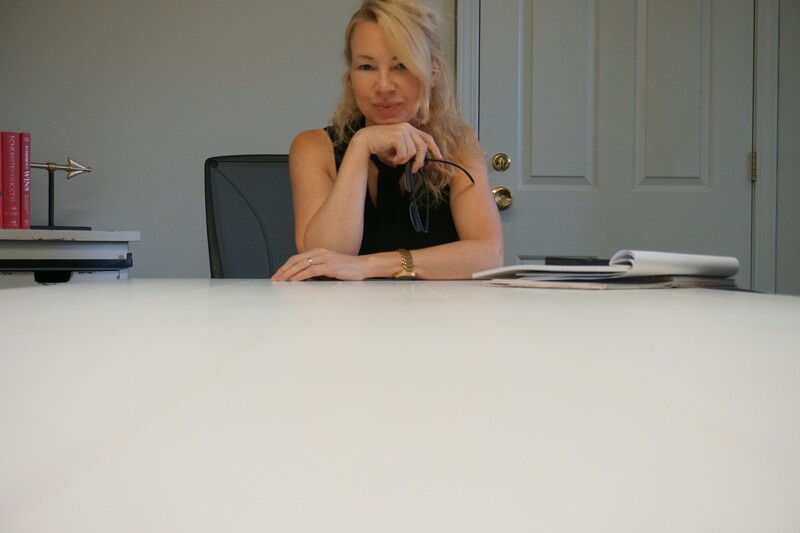 Looking to purchase at Whittier Place and waiting for new listings? 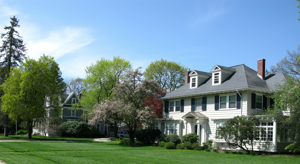 Contact us get notifications for new listings at Whittier Place in Merrimack, NH. 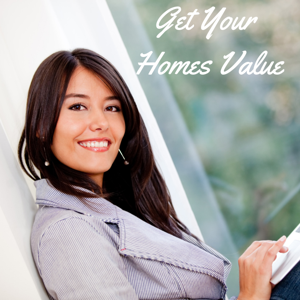 Neighborhood sales and values at Whittier Place?